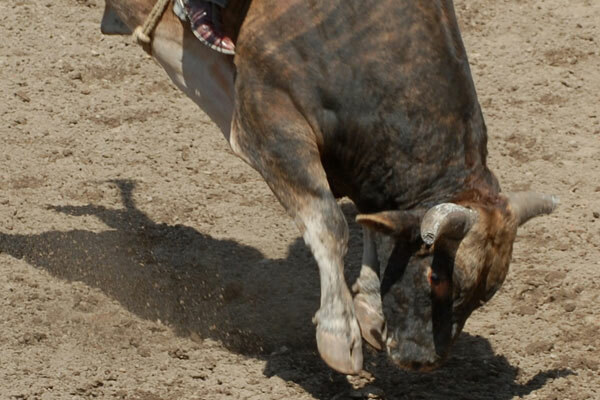 Sports Traveler is your source for tickets and travel packages to see the Professional Bull Riders World Finals. Travel to the newly built T-Mobile Arena in Las Vegas, Nevada for this great event! Purchase a Professional Bull Riders Built Ford Tough World Finals Package including hotel lodging, rodeo tickets, and more. The Professional Bull Riders World Finals was created to answer the question, who is the best bull rider of them all? From its humble beginnings in 1992 the PBR has been rapidly growing in popularity around the world. The most recent winner of the PBR World Finals being the US born bull rider, Cooper Davis. The PBR World Finals is hosted at the end of the bull riding season out of “Sin City” itself Las Vegas, Nevada. The event brings in over a million spectators yearly who come to see if their favorite bull rider can handle a grueling eight seconds on the world’s fiercest bulls. The event is hosted out of newly constructed T-Mobile Arena, home of the NHL's Las Vegas Golden Knights. The arena has hosted a variety of events including concerts, UFC 202, and college basketball games.